Dimensions, originally uploaded by amulya. 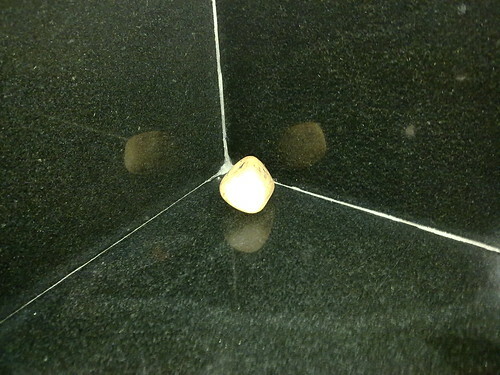 I've no idea why there was a stone in the bathroom. So perfectly placed too. June 24 - i'm jus bugged of titling everything!